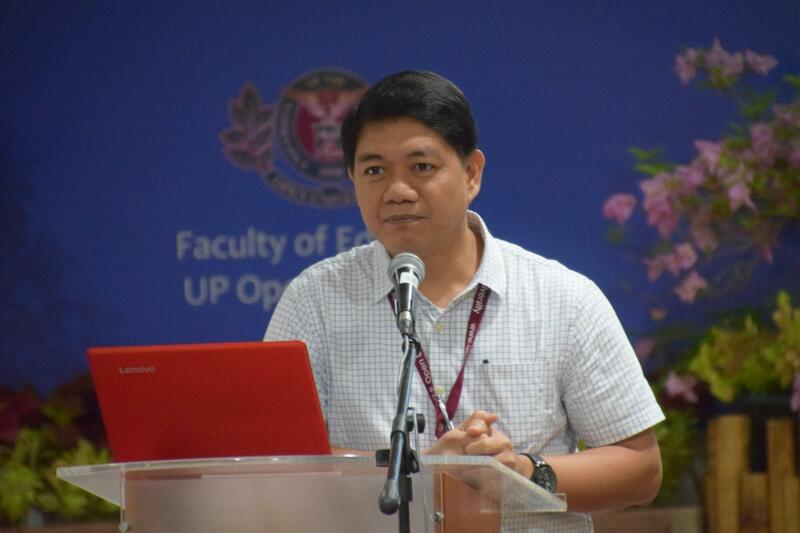 Teachers and faculty members from Department of Education schools as well as from different access points gathered in the 3rd EDUKussion: A Forum on Education-related issues, Challenges, and Opportunities on December 8, 2017, 9:30-12:00 noon at the Centennial Center for Digital Learning (CCDL), UP Open University (UPOU) Los Baños. The morning session addressed two topics namely, Post-Course Evaluation and Development by Dr. Elle Wang and Learning Analytics in Higher Education by Assistant Professor Charisse Reyes. Dean Ricardo T. Bagarinao gave his welcome remarks, emphasizing the development intervention that could support the learning process both digitally and physically. “Everything we do is being wired,” he said. 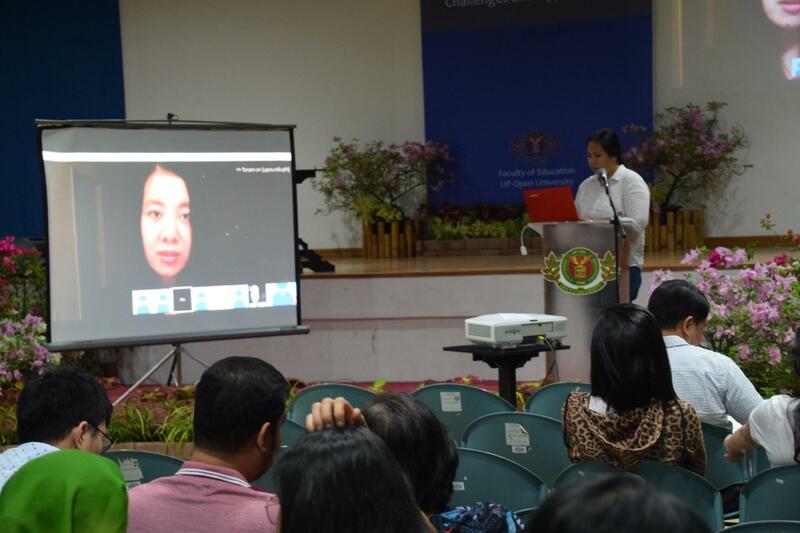 The first speaker was Dr. Elle Wang, a cognitive scientist and a professional translator and interpreter from Arizona State University, who discussed policy-wise teaching plans and MOOCs overview via online communication. “60-70% aims for career transition. We need more study how that can be achieved so our students could get the job.” She pointed out the most pressing needs of job markets from gaps to mediums that are needed to achieve success through learning quality online courses and how MOOCs learners’ motivation, achievement and interaction during a course relate to the post-course development in an emerging STEM field. She encouraged everyone to diversify longitudinal metrics beyond generic and explore domain similarities and differences of cultural variables. 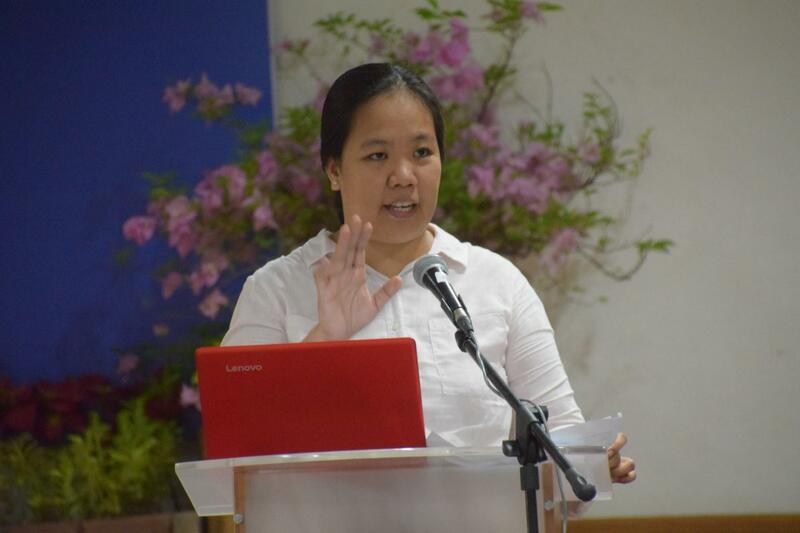 Assistant Professor Charisse Reyes presented her study on developing a student support system for the students of Associate in Arts (AA) program that will promote the completion rate through learning analytics. Statistical analysis on the demographic data, students’ academic information, and students’ behavior was done to determine the factors that influence students’ completion of their program. 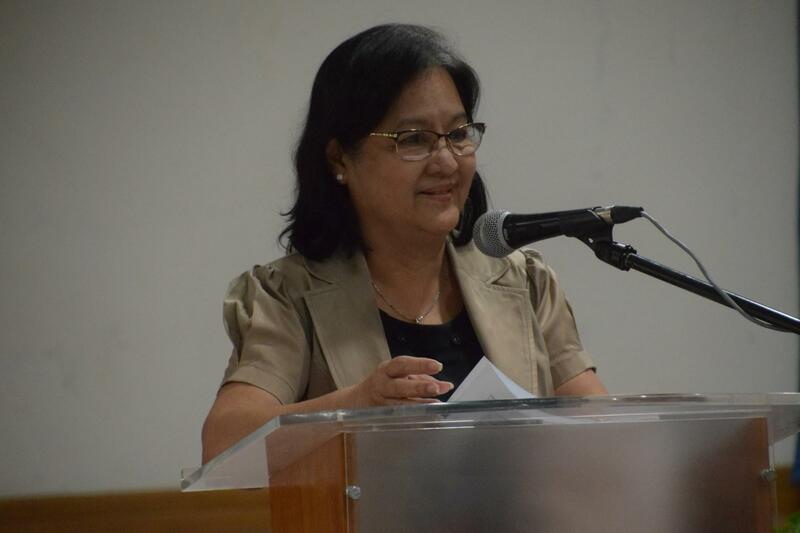 Dr. Melinda Lumanta, UPOU Vice Chancellor for Academic Affairs, thanked everyone for participating in the discussion. This forum, as Dr. Lumanta said, will initiate augmentation in the Philippine education which could hopefully be applied to different areas of instruction.